Hi guys! 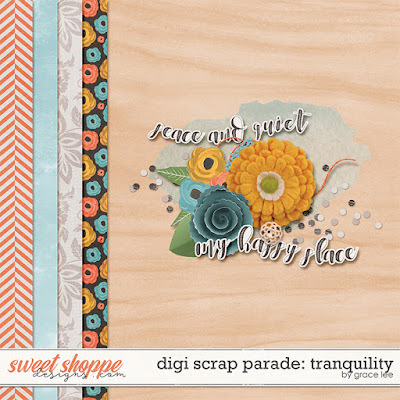 It's that time of the year again... the digiscrap parade is here! I have a free mini kit for you this time. I think the theme of tranquility is timely. It's definitely what I need!! Summer is in full force here and it's a little crazy in my house. You should have come from Jimbo Jambo Designs and your next stop is Amanda Yi Designs. Enjoy the ride! 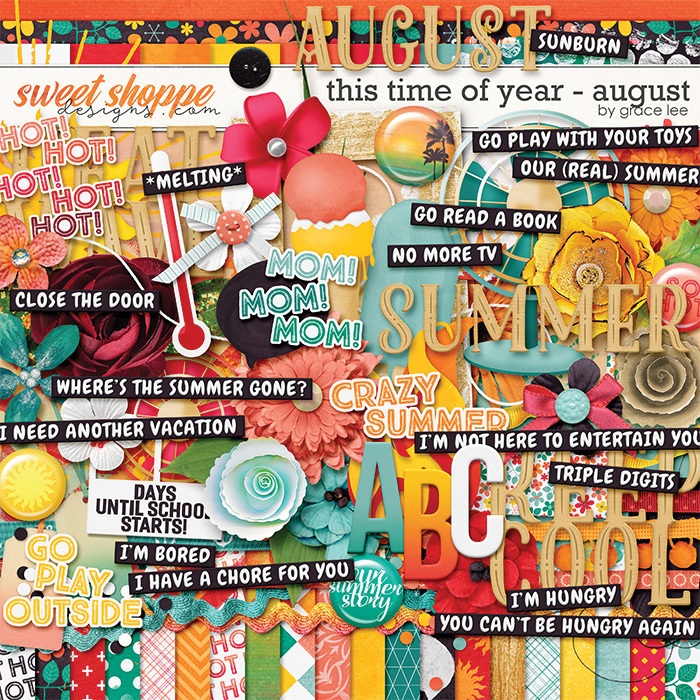 Can you tell I'm kind of over summer?! Hahaha! Drop me a comment and let me know if you are too! Thanks a lot for the beautiful kit ! Thanks a lot for this lovely kit! Thanks for your contribution to the August DSP... so appreciated! Thank you! It's super lovely and my favorite so far. Thank so much for creating such a beautiful kit. Thank you! As always, a beautiful addition.